240 hours required for 3 units credit. Posted April 2018. Contact the JMC School for information updates. Drop into Prof. Bob's DBH 125 office hours to discuss career goals and internship planning. after every 40 hours worked. A total of six must be submitted on time. or fail to submit forms on schedule. online survey by MAY 24, 2018. Grades are submitted the next day. by that date. Grades are submitted the next day. by 5/24 in the SJSU Journalism School. Early planning is essential given some popular opportunities can involve a competitive process. Summer interns students should be prepared to apply by the end of Spring Break each year. Delays in applying after that is NOT a good idea. Remember: "You Snooze, You Lose." Summer 2018 Work schedules are based on the media employer's needs. Students MUST negotiate days and specific start/end times. 8 weeks @ 30 hours a week, or 6 weeks @ 40 hours a week. The earliest start date for summer credit can be during Spring final exam week. All summer internships MUST END by the start of Fall Semester 2018. 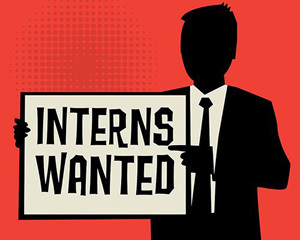 Summer interns may NOT be working into September or beyond. See below how to secure an internship for credit. 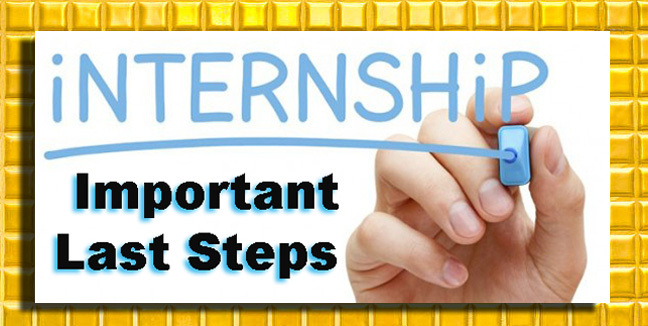 Internship Agreement forms MUST be fully completed and specify precise start/end dates. Employers and students must negotiate and agree to an uninterrupted work schedule. 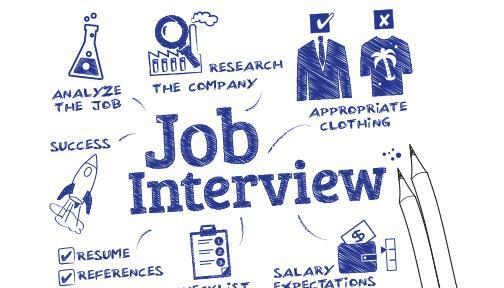 Inquire about workplace dress code during your internship interview. Note: Student vacations are NOT authorized during internships for credit. 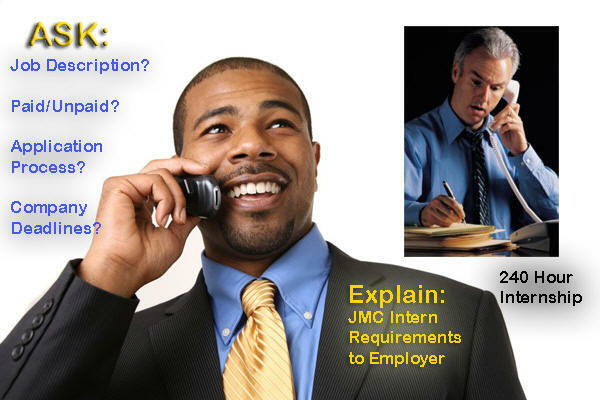 JMC School student interns MUST be registered throughout the entire internship work period. That enables students to be insured by the university. If a student's registration is dropped, internship academic credit is forfeited. In the JMC School this includes MCOM 111: Internships. deadline appreciation is an important professional learning experience. 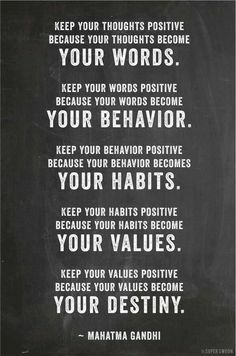 Know your obligations and meet them always. of all JMC School students majoring in Advertising, Journalism and Public Relations. who do very well in the challenging professional media workplace. 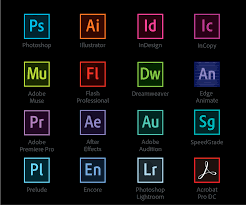 A 3 unit media related internship must be completed before university graduation. 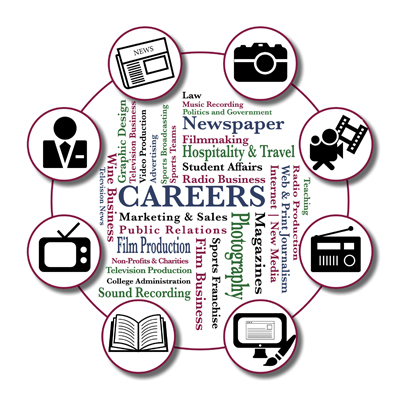 MCOM 111 internship students are evaluated in a variety of ways by media employers in their fields. Effective use of appropriate technology should be demonstrated throughout the internship. made available to SJSU students by the university. 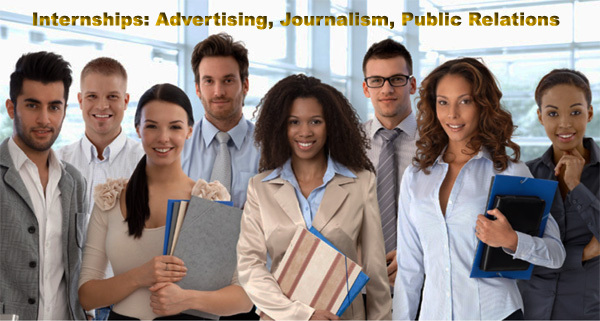 journalism and public relations internships. Each semester the JMC SCHOOL DEADLINE to register for MCOM 111 is the SJSU Last Day To Add Classes. internship options are always available. online to find several options. Avoid rushing to take the first thing you hear about. Never wait until the last minute to secure an internship. Internship Agreement Forms Before Starting. 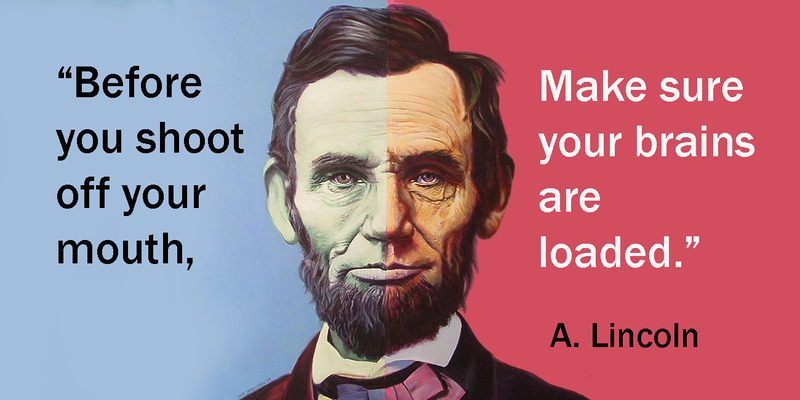 Never fall behind or fail to submit reports. You could jeopardize receiving academic credit. or timely concerns on the job. Call if you need to meet with him about a workplace issue. 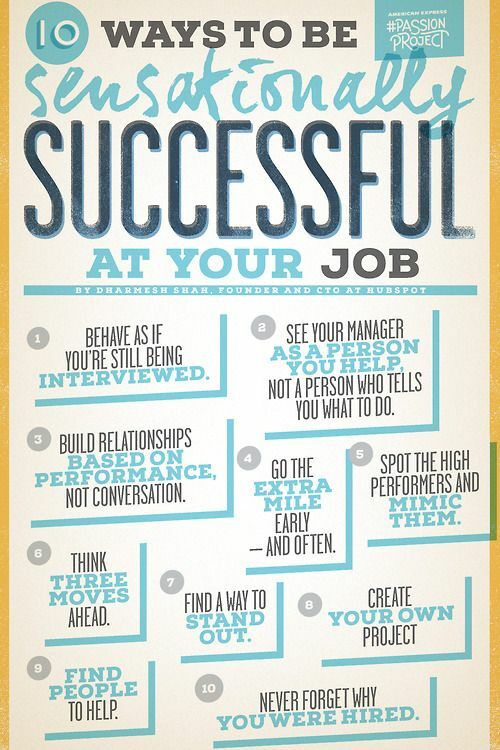 For A Successful Internship Experience! complete three courses in their major ( 9 units ) BEFORE applying for an internship. An overall SJSU minimum 2.0 grade point average is also required. Plan for the search process months ahead of your planned internship. Never wait to the last minute to fully complete STEP 1.
locally, statewide, nationally and worldwide. Yes you may have that many choices! 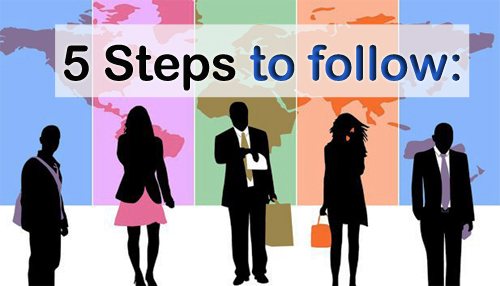 Expediency or rushing to get any internship can work against you. 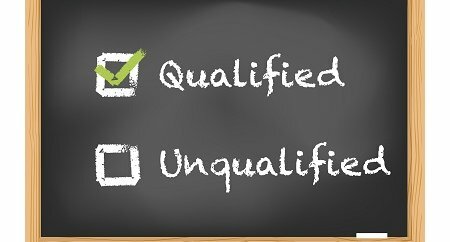 Securing the right internship options enables you to get that post-graduation job. to register for MCOM 111. SJSU last day to add classes. 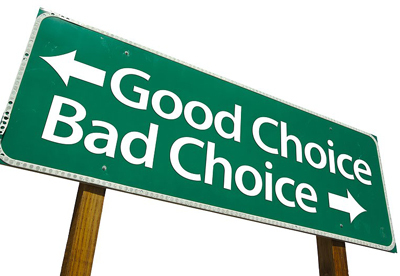 choice should help you get an entry level job after graduation. 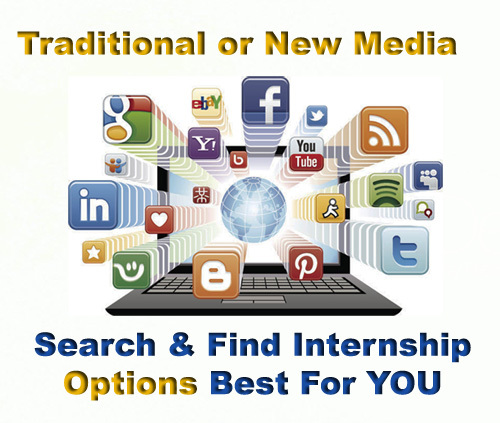 Do extensive research online about the range of internship opportunities available. If you can and want to travel, look for options outside the local area. It's ok. Discuss the options you find with your academic major instructors. Go to their office hours for guidance. Think twice about taking just any internship, or making a self-limiting choice. Consider media options off campus. Venture out of your comfort zones. Future media employers will carefully review your choices and your thinking. registering for MCOM 111, the professional internship experience. Go online, talk with JMC faculty & media professionals. It is important to know what you are getting into and how to succeed. Faculty in your major are always available to discussions during their office hours. 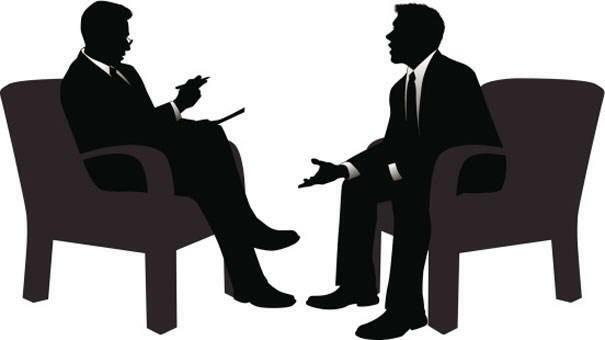 Media professionals in your field may also be approached for advice. NO TIME TO BE TIMID. Your media future is on the line. posted here at this link and on the JMC School website. Make contact with potential internship employers. 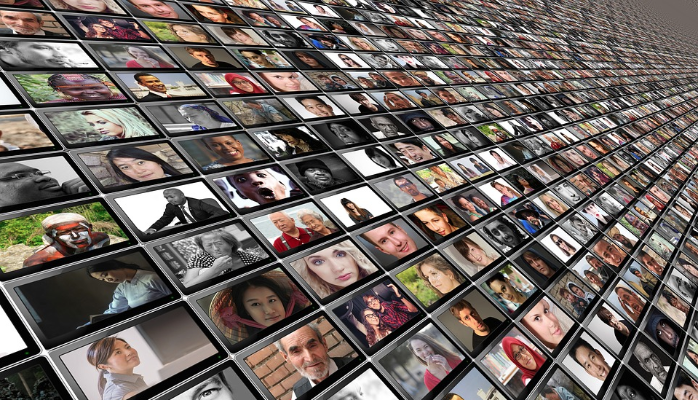 Some want online applications, others a phone call or an in-person interview. Ask for clarifications before starting an internship. Don't rely on guesswork. Be ready to talk about our internship requirements with potential intern employers. 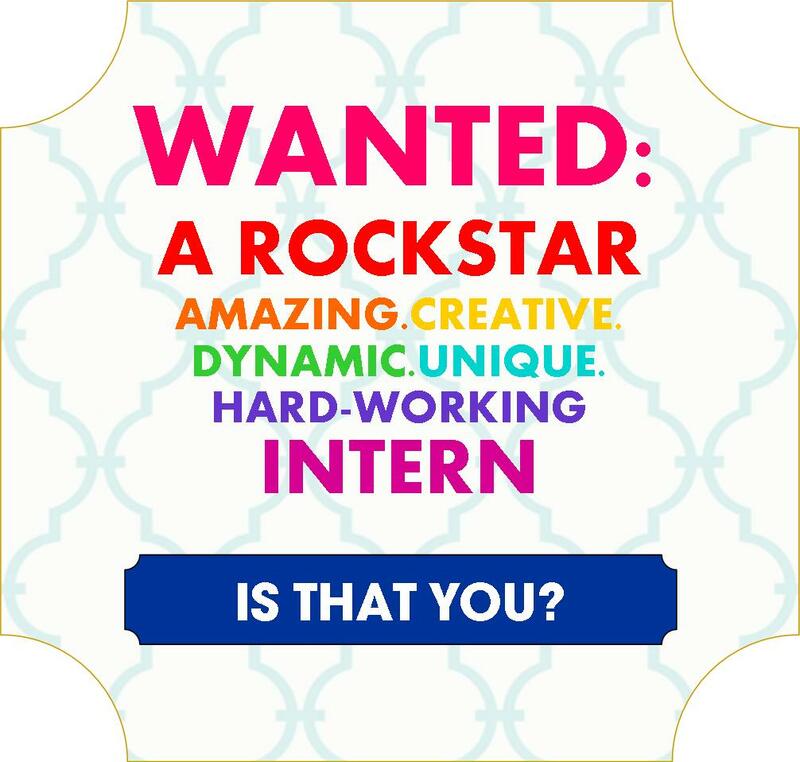 and request the employers printed internship job description. 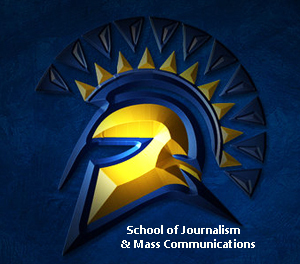 of SJSU Journalism School polices regarding internships. Take good notes. Make a good impression. and must sign this agreement. NO MORE THAN 20 HOURS A WEEK FOR 12 WEEKS. A total of 240 hours must be successfully completed. Work may not extend beyond the end of the SJSU semester. AND ENDING IN EARLY FEBRUARY. No exceptions. 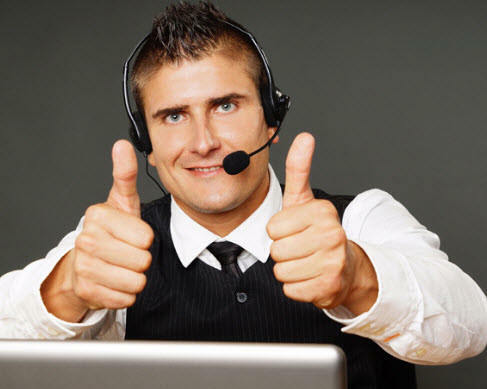 Communicate effectively, thoroughly and enthusiastically. the student and the employer's workplace intern supervisor. starting and ending dates for the internship. beyond the end of that semester. on the Internship Agreement form. Incomplete or unclear agreement forms will NOT be approved. before the registration deadline. That is always the last day to add a class. No late adds for MCOM 111: Internships. The JMC School Intern Coordinator, Prof. Bob Rucker is in DBH 125. NEVER leave important documents under his door if he is not there. DBH 105. He will be notified of your submission and contact you. internship agreement before an add code may be issued. with the student, and possibly contact the employer to resolve any issues. Final approval may be denied if all aspects of Step 2 are not met successfully. students use their add code to register for MCOM 111. No one may start work early. You would be in violation of state law. like earthquakes, fires, accidents, etc. 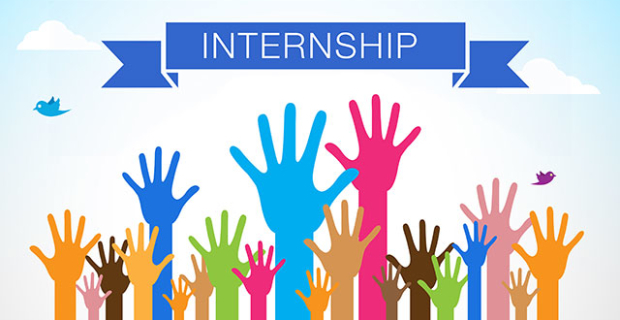 MCOM 111: Internships is an authorized, off campus university class. the student is covered by insurance. registered, no credit is given for that work, and insurance would not be in effect. Professional conduct while in the workplace is always expected. should contact the JMC School Internship Coordinator for advice and assistance. plus any dress code expectations and other company pertinent policies. will fully comply on the job with company expectations. interact with co-workers to learn more about your professional media experience. Always ask your on-site supervisor if you have any questions or concerns. Volunteer ideas, always try to think ahead and be helpful. After Every 40 Hours Worked. JMC School Faculty Internship Adviser. or the student needs help with a problem: 408-924-3240.
can jeopardize getting JMC School internship credit. or to address any workplace concerns. by all parties who signed the agreement. Students may send the link for this form directly to their workplace supervisor. week on campus - December 22nd, 2017. INCOMPLETE grade for the internship until requirements are fully met. Has A Reputation for Media Intern Superstars!